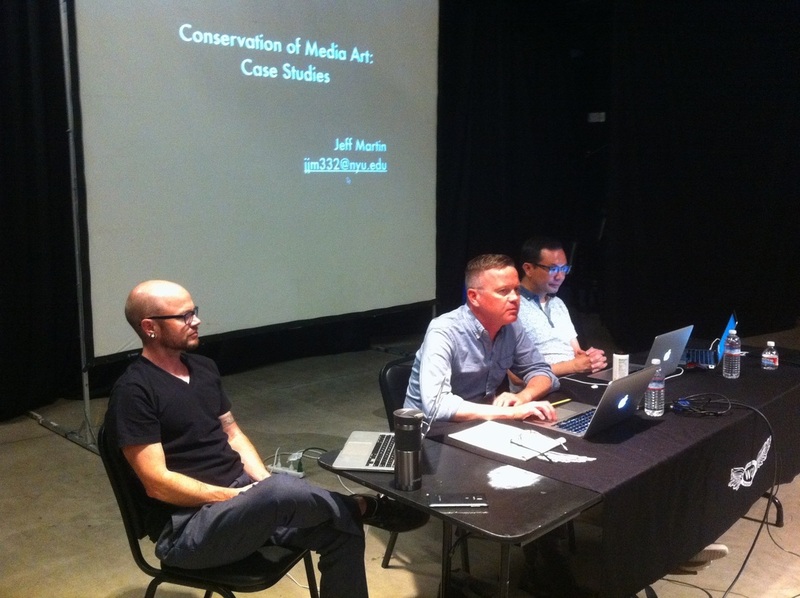 ​The Sunday afternoon free seminar on “Best Practices for Artists”, with presentations by Mark Hellar, Jeffrey Martin and Ethan Bach, was highly informative and led to lively discussions among about 20-25 attendees and the presenters. restaging of Lynn Hirschman works, a recap of TechFocus III: Caring for Software-based Art, held last Sept. at the Guggenheim Museum, and an update on the Matters in Media Art initiative. 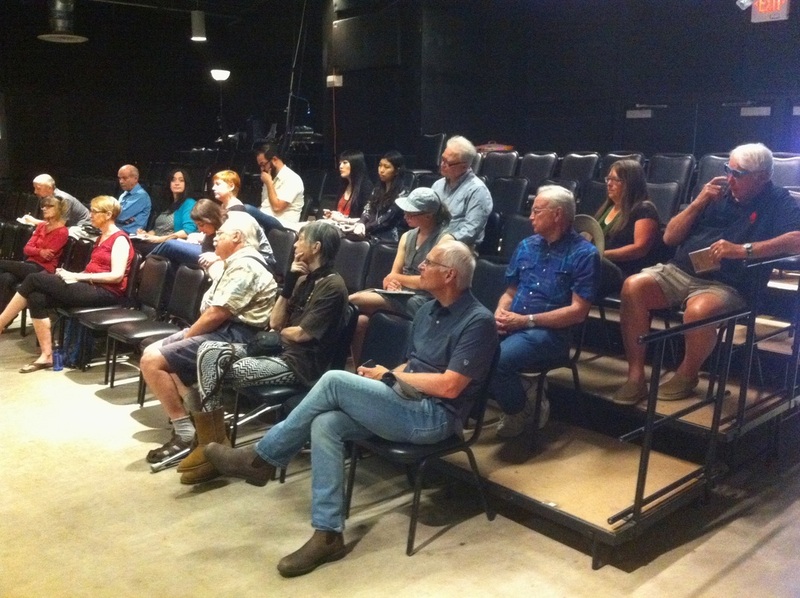 The highly informed audience asked critical questions and entered into a lively and often very technical discussion. By all accounts, the program was an educational and outreach success.